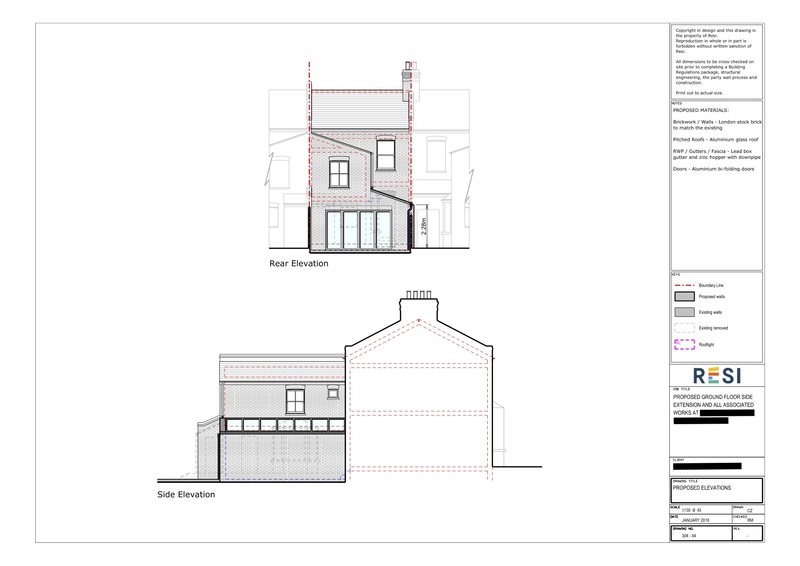 This Victorian terraced house underwent a terrific renovation, maximising space while being easy on the eye. 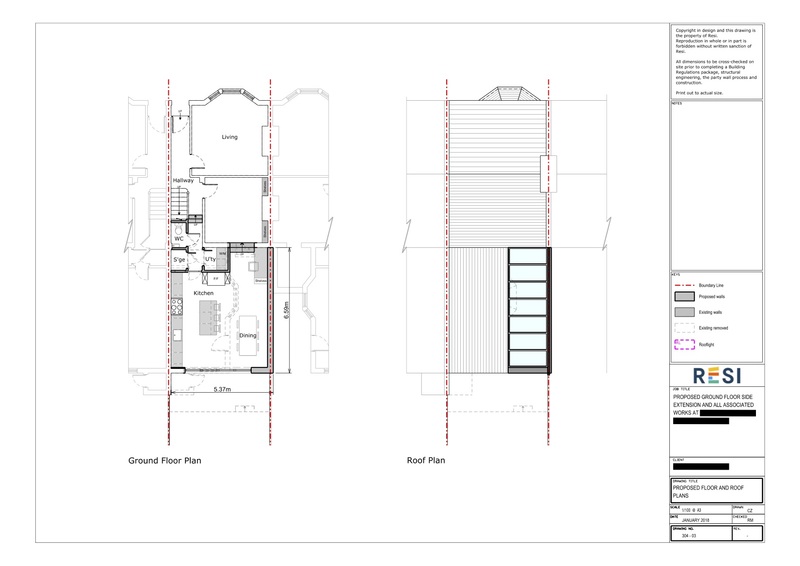 Our client extended their house outwards, which provided space for a great open plan kitchen and dining room. Our client wanted to create a bright and modern space in their house that would act as a central hub for entertaining, somewhere that would make their guests feel at home. Their ‘must have’ details were a kitchen island, exposed brickwork, and plenty of natural light in the kitchen area. Our client said that they wanted a home that was ideal for entertaining, so we removed the wall between the kitchen and dining area and created a large, open plan space. With the central island in the middle, this meant that the hosts could keep their guests company whilst cooking dinner and topping up drinks. To this room, we added large floor to ceiling glass doors and a wide skylight that brought light into the home, while keeping with the client request to adhere to a modern style.